AquaSmoke Blackberry Citrus 15ml "IC"
AquaSmoke Blackberry Citrus Salt 30ml "IC"
AquaSmoke Caramel Mocha 15ml "IC"
AquaSmoke Classic Menthol 30ml "IC"
AquaSmoke Classic Menthol Salt 30ml "IC"
AquaSmoke Classic Tobacco 15ml "IC"
AquaSmoke Classic Tobacco 30ml "IC"
AquaSmoke Classic Tobacco Salt 30ml "IC"
AquaSmoke Fruit Fusion 30ml "IC"
AquaSmoke Fruit Fusion Salt 30ml "IC"
AquaSmoke Party Punch 15ml "IC"
AquaSmoke Strawberry Lemonade 15ml "IC"
AquaSmoke Strawberry Lemonade Salt 30ml "IC"
AquaSmoke Vanilla Bliss Salt 30ml "IC"
Flavor options — you can choose from a multitude of flavors to fit your preferences and tastes. No more bad odors — your hair, breath, clothes, and car will no longer smell like smoke. 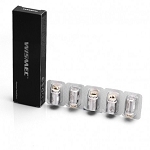 A more affordable alternative — you will save by switching from cigarettes to our vapor alternative. 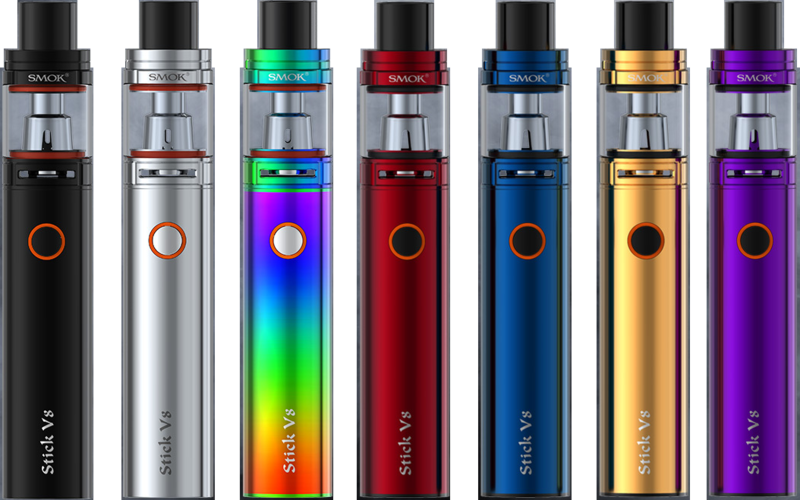 You will enjoy the benefits of switching to a vapor cigarette and we look forward to helping you find the selection that is right for your preferences and tastes. Contact us today to learn more about the products and components we offer!